Shipping is more than just a core competency for your business. It’s a differentiator. Disparate systems, legacy technology, and manual or double entry all reduce the efficiency and profitability of your business. True automation must solve these problems and more by helping you build a scalable infrastructure for both you and your customers. This includes connecting channels, fulfilling orders, and selecting the optimal warehouse, carrier, service level or box. 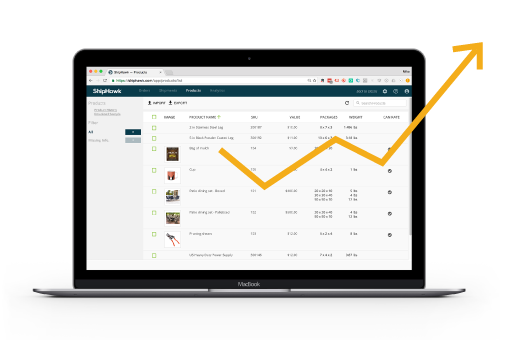 ShipHawk’s modern TMS was built to help your business grow. How are your customers communicating with you today? ShipHawk’s powerful technology provides a branded interface for your customers. Your solutions in your software. Automate customer quoting, booking, shipment management and more with parent-child controls. 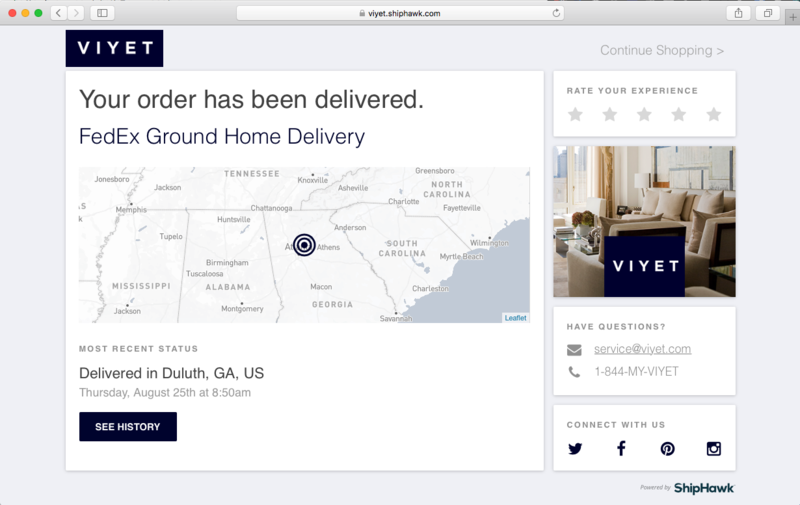 You are in control of which carriers and features your customers access in your new state-of-the-art, multi-channel order fulfillment solution. Give your customers access to beautiful, on brand tracking pages with ease. 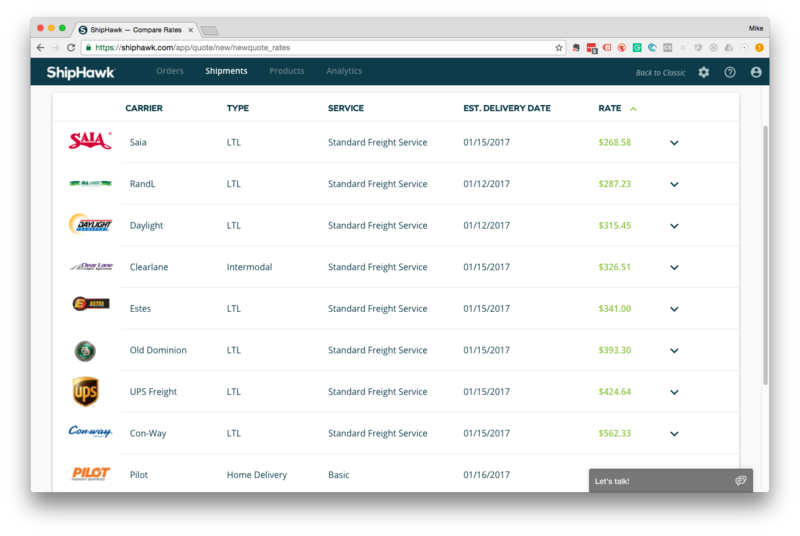 ShipHawk automatically retrieves shipment updates, normalizes them across your carrier network and makes them accessible to you in formats both you and your customers understand. Running your business takes working with many technologies. ShipHawk was built to make them all work together, ensuring all your systems speak to one another and that your data is always accurate. Import orders from various channels like Amazon and eBay. Connect with your WMS and ERP. Fully automate your relationship with all your carriers and 3PLs. Don’t miss a beat. See how easy and simple scaling your business with shipping software can be.